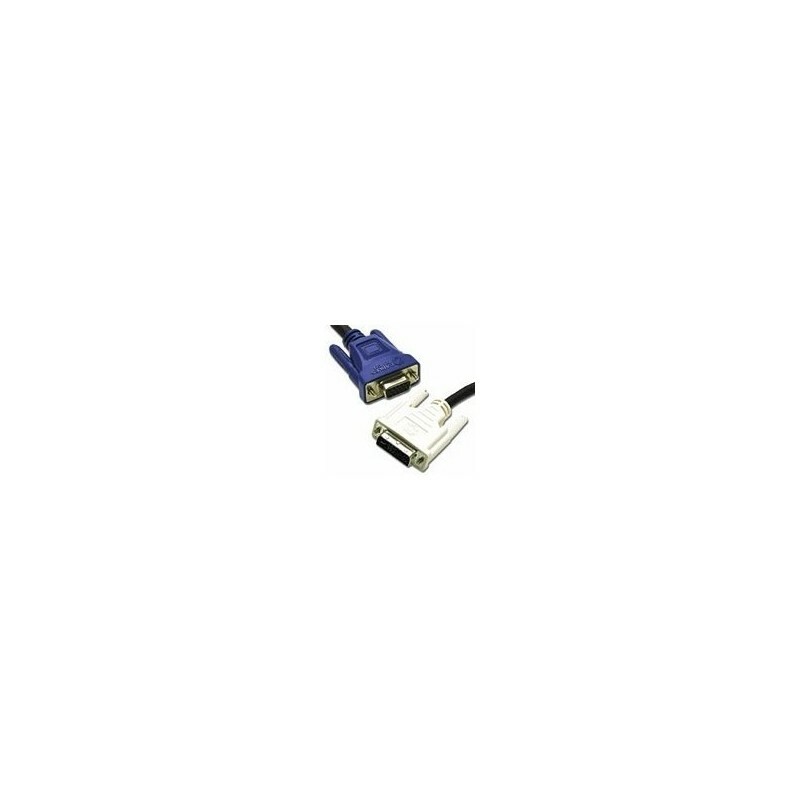 DVI analogue cables from Cables To Go deliver the high performance, high-bandwidth interface needed for video displays of today while leaving flexibility for the products of tomorrow. 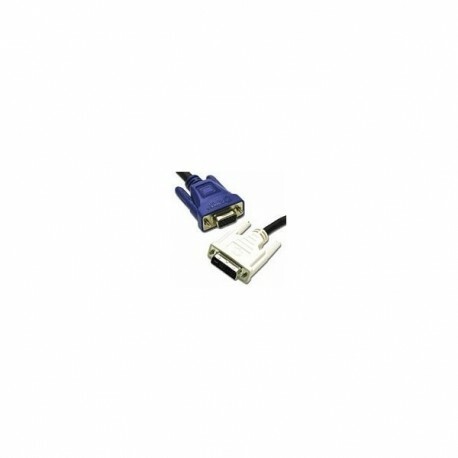 Perfect for connecting a VGA port on a computer to a monitor with a DVI-I connector. These precision-engineered cables are fully compliant with the DVI standard as defined by DDWG (Digital Display Working Group).